On Tomorrow’s World, we imagined the future. Now that it’s here, what did we get right? And what does today’s future hold? For one night only, we’re back to find out. 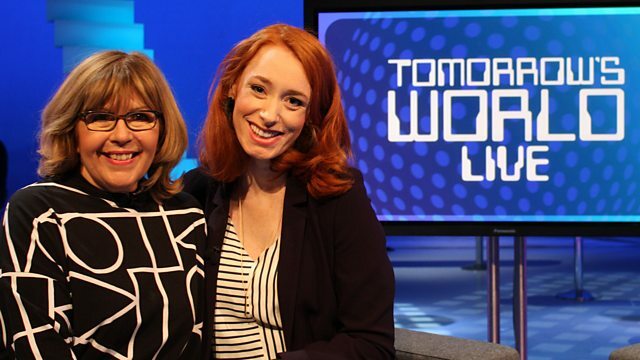 Tomorrow’s World Live, Thursday 22 November at 9pm, on BBC Four.